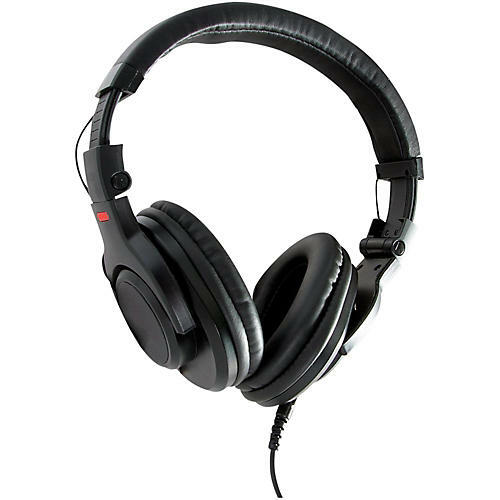 Designed for home or studio recording, these headphones offer unparalleled sonic clarity and high-end features. The closed-ear, foam-padded WH4500 headphones comfortably block out ambient noise so you can hear your music more clearly. Collapsible and easily transported with the included nylon travel bag, the WH45000 provides a full-range frequency response, thanks to its 40mm drivers.